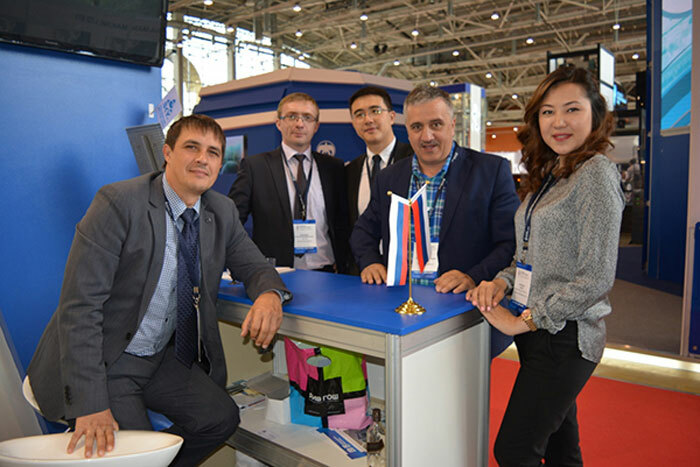 The 7th Russian International Elevator Exhibition (RUSSIAN ELEVATOR WEEK) was successfully held in Moscow International Exhibition Centre on 9 -11 June. 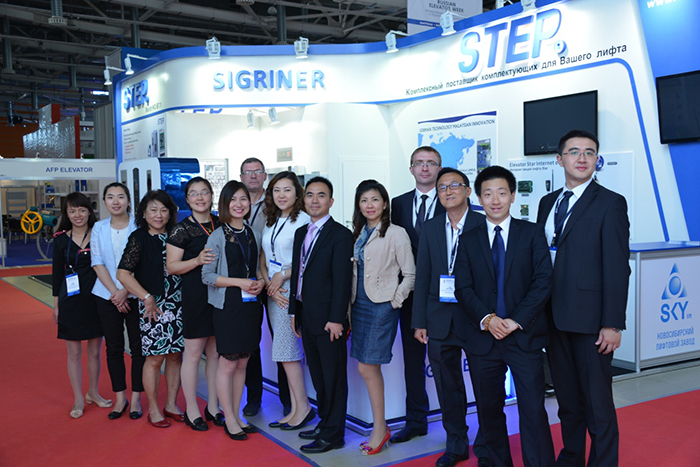 STEP Electric Corporation participated together with Malaysia EITA company in this exhibition, and focused on launching the product SDrive of Malaysian joint venture company SIGRINER. 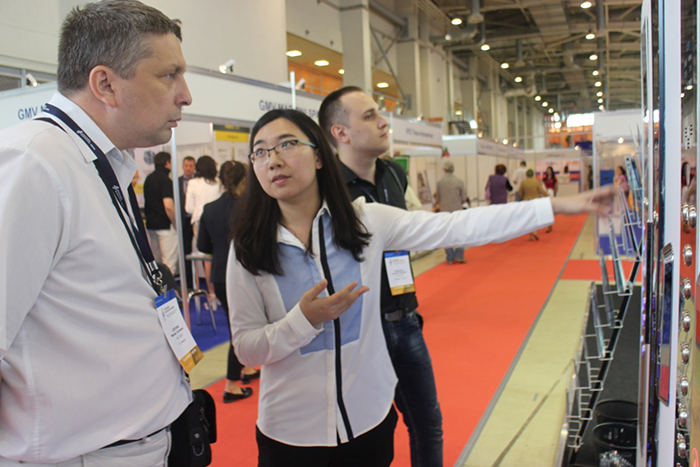 STEP Electric Corporation proposed "Your elevator control system integrated solutions experts" as the theme to participate in the exhibition, and we exhibited elevator star internet of things, elevator inverter, elevator cable, integrated elevator control cabinet and other products. 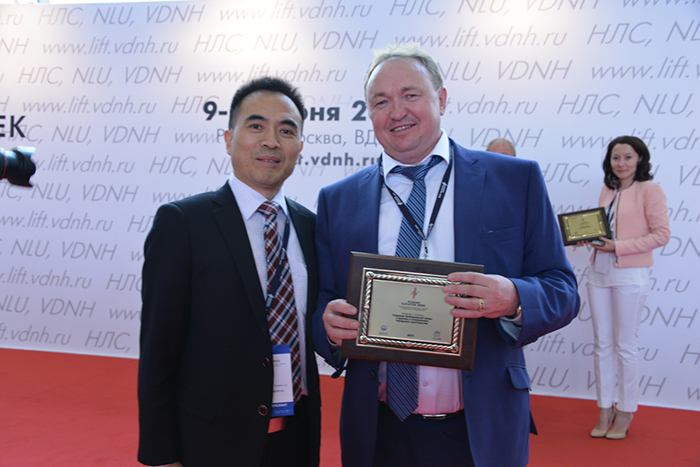 We were standing out among all exhibitors, won the award of "Innovation Award of Elevator Systems", becoming the first of Russian Elevator Association's award-winning foreign elevator companies. 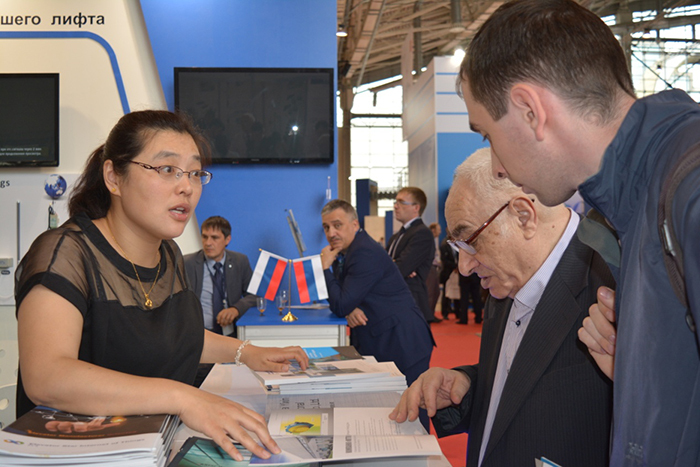 During the Russian Exhibition, STEP Electric Corporation had a great advantage in terms of language. 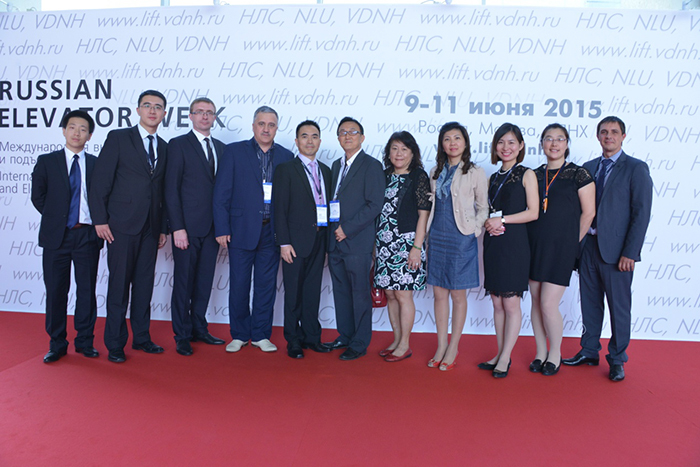 Headed by our general manager Wang Gaojian, and Yin Congcong, Li Yinyin, Zhang Lunian, Liu Qianchuan and our foreign staff, they all speak fluent standard Russian, our customers were impressed by their professionalism and intimacy. We will continue to make unremitting efforts to help STEP Electric Corporation to further develop the CIS markets.